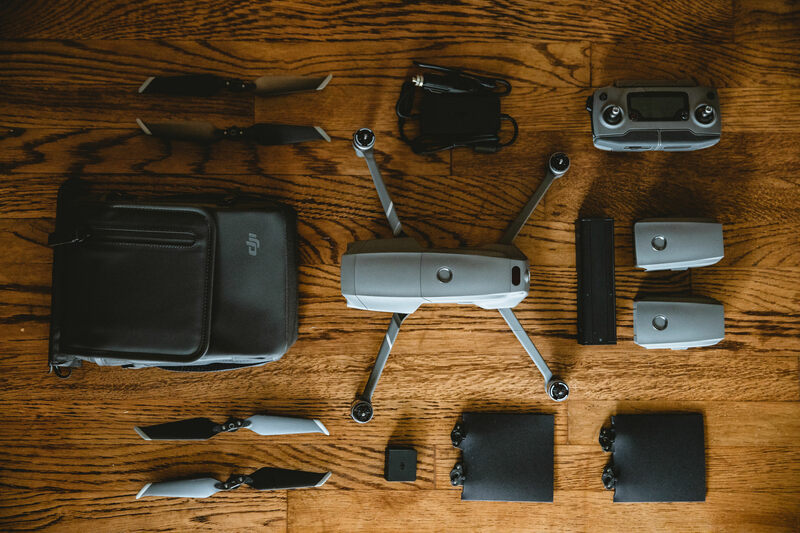 If you’ve been delaying getting into this “drone thing” because what you could afford wouldn’t give you the quality you want, the DJI Mavic 2 Pro makes a strong case to end up in your bag. 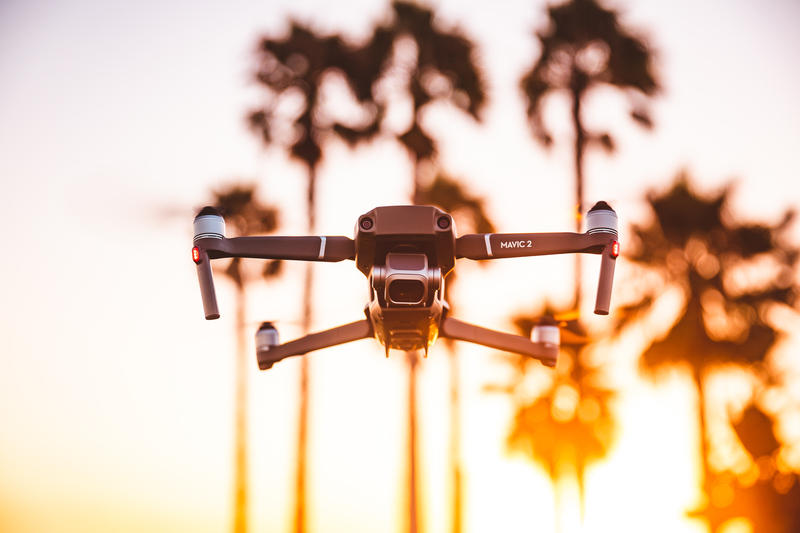 In short, the DJI Mavic 2 comes in two flavors – the DJI Mavic 2 Pro, and the DJI Mavic 2 Zoom. 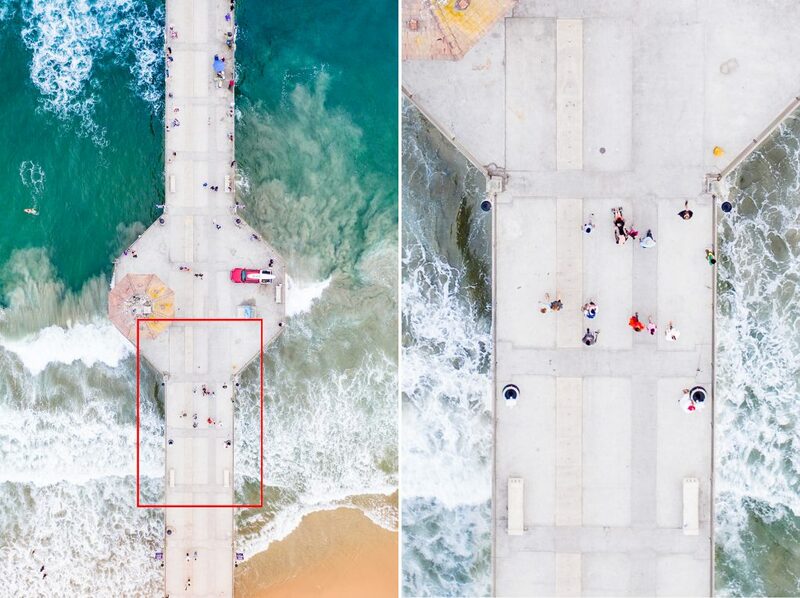 As largely a photographer who will occasionally experiment with video, I opted for the DJI Mavic 2 Pro over the zoom, as I want the best image sensor to size ration in a drone, and the zoom felt more tailored to the video market. I had been holding off on upgrading from my Phantom 3 Pro for a while. It was doing the trick for my purposes, and I had enough people willing to let me use their better drones if a job called for it – lucky, I know. If a bigger drone wasn’t available locally, I was also able to rent something like the DJI Inspire 2 for the weekend as needed. As talk started swirling online about a new DJI release my ears perked up. I don’t give much credence to speculative gear talk, or I guess much gear talk at all, but having seen DJI’s update schedule, the Mavic was due. 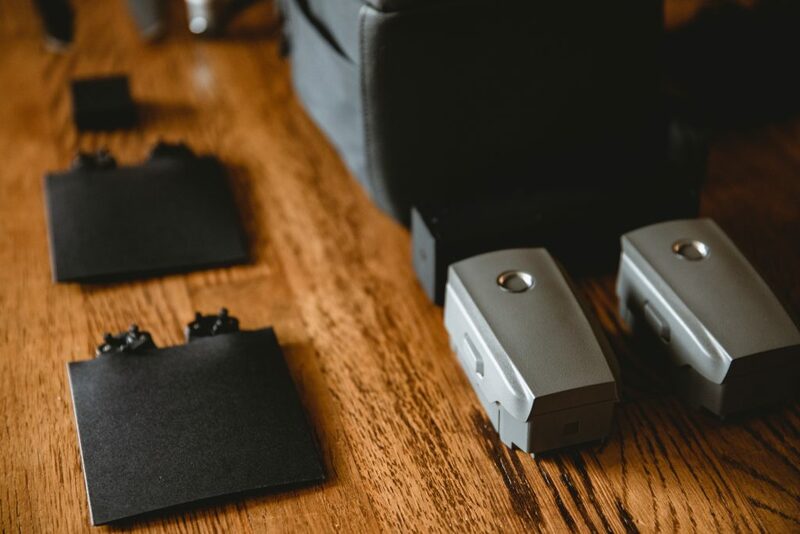 While I knew it couldn’t get smaller without infringing on the DJI Spark’s territory, I assumed it could probably use to get a little bit bigger to accommodate a better camera… I wasn’t considering it was going to be a Hasselblad 1” sensor at barely any cost to the size and weight. Right about now is when people start assigning fanboy status on these kinds of reviews so let’s be clear about the rougher edges. For the parts they improved, they were genuine and amazing improvements, a couple were incremental, and some things felt the same. 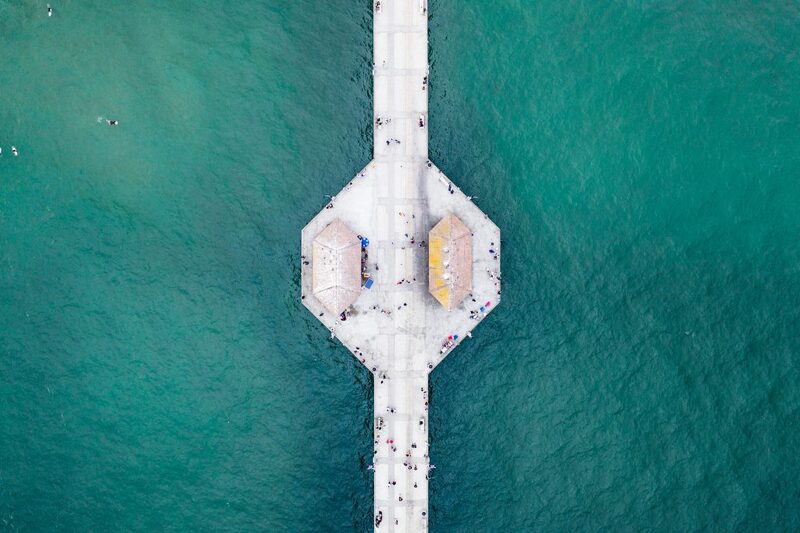 I was disappointed at the loss of portrait (vertical) mode as that’s one thing I felt gave the original Mavic an edge in such a vertically oriented world on people’s phones. I also entered my test/review phase with skepticism after a few tests runs with their Inspire 2, and Zenmuse X7 had some near catastrophic radio miscommunications that almost dumped the entire setup in the Pacific Ocean. 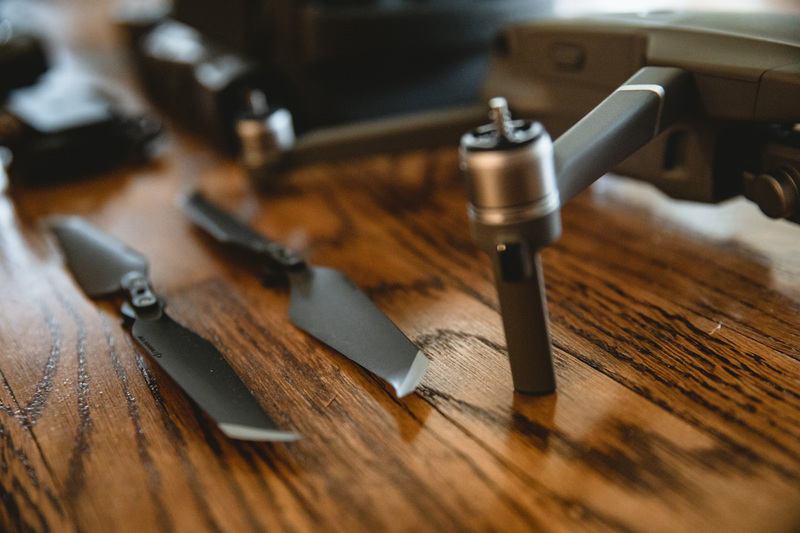 Suffice it to say I’ve been let down by the support elements of DJI’s equipment – and I’ve caught a lot of hearsay of having to go through hell and back to get customer service. 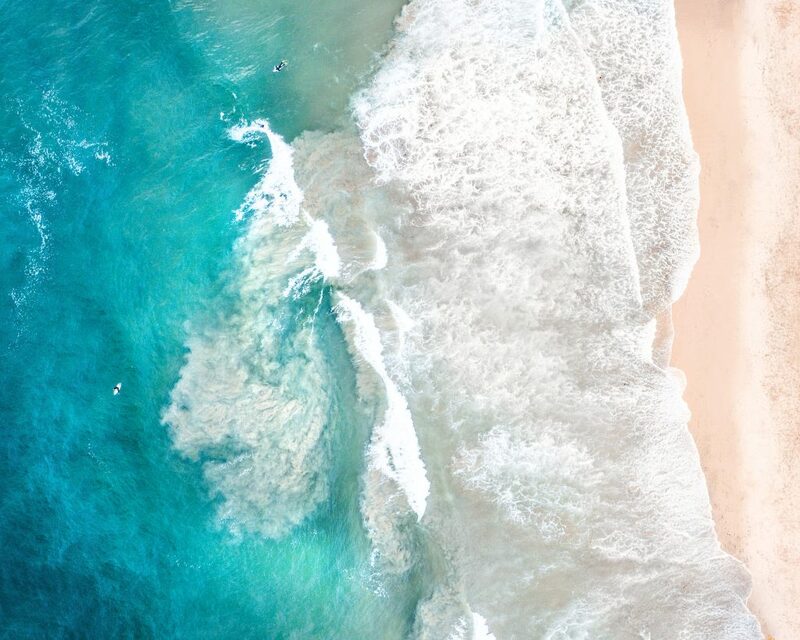 I’ve had a very refreshing time with my Mavic 2 Pro so far. The radio communication between the drone and the RC was seamless from the very beginning. This is such a huge factor in my drone flying experience because if I doubt the communication I then fly with a lot of trepidation and hesitation and I’m constantly taken out of the focus to get compelling footage. It’s quieter, significantly so, and the flight feels even more responsive and tight than its predecessor. I’ve yet to really get into the depth of the creative options on this drone – and believe me it gets deep – but I’ve made enough hands-on comparison and have gotten my hands on each piece of DJI gear since the Phantom 3 (with the exception of the big and beefy Matrice). I’m going to lay out what I think most people in the market to get into the drone game, or upgrade, would be comparing. This is straight off of the DJI website so these are crunched numbers and spec sheet comparisons then afterward I’ll give my hands-on experience input. Let’s just fast forward to the important stuff: the camera. It’s exactly what I was hoping for, a camera comparable to the Phantom 4 Pro. If I were a betting man, I’d say the DJI Phantom 5 and 5Pro drop around Christmas and have interchangeable lenses – but don’t quote me on that. Anyways, the camera is really good. It has enough pixels, bitrate, color depth, and robust log profile that as I improve on my video, I won’t be banging my head against a wall because the footage looks cheap. I think with the exception of the 4k 60fps option of the 4Pro, which I didn’t use often enough to miss, it’s incredible for photographers and videographers alike. Now, the noise/battery/and RC communication. I put these three in the same category because they all really contribute to the enjoyability and ease of mind while flying. Consider these things a ‘tripod’ if you will and remove one leg of it, and the enjoyability considerably drops… but then I guess you’d add the app which makes it four in there but no one says ‘quadpod’ so let’s just leave that off for now. The fact that it flies longer, significantly quieter, and with a much more solid radio communication integrity means that my energy will be spent getting shots, not in mitigating potential pricey mechanical accidents. And this is big if you’ve ever flown a drone before, especially the earlier iterations of the DJI Phantom. Most drones at this point, operate on a 2.4Ghz frequency band – which is a phrase that even the most naive in tech understand. 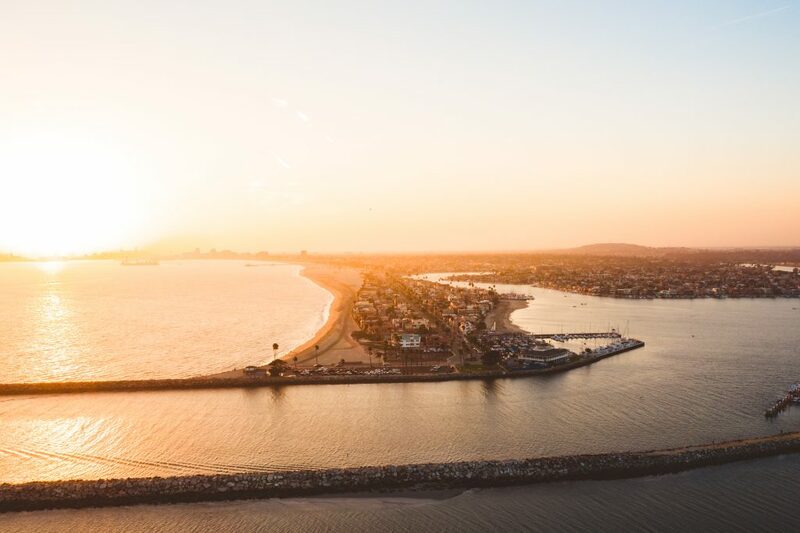 That’s because it’s a prevalent frequency band, which means flying in populated areas will sometimes mean that your drone will lose radio frequency – a scarier notion when flying in places with a lot of people. DJI has often counteracted this by ‘frequency hopping’ finding the clearest channel for your drone to operate under. 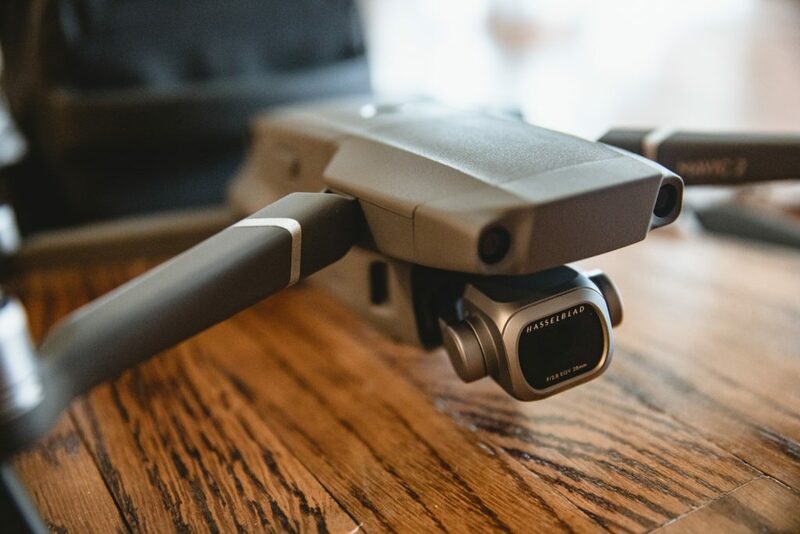 This feature works better than ever with the DJI Mavic 2 Pro, and helps elevate a lot of the tension that comes when flying drones of older generations. Last pieces would be the weight, speed, obstacle avoidance, operational temperature, and stabilization. While all essential factors I’m really in it to get good pictures so if it meant I had to carry a bit more weight or go slower or watch out for my own obstacles in exchange for better flight experience or image quality I would. The compact nature of the Mavic is equally appealing in the 2nd version. It fit in all of my previous Mavic cases even though I got a new one with the Fly More combo, so however much larger it is than the folded or unfolded is negligible. Being able to carry this with me on trips rather than an entirely separate case for my Phantom is probably one of THE most significant selling points to the Mavic series. So, in summary, as the title states the DJI Mavic 2 Pro is equal parts accessible and impressive. I may have covered a lot more of the impressive elements but if you’ve never flown a drone before I don’t think there is anything you need to fly first to step up to this one. It is easy to fly, trustworthy, compact, high quality, and even for working professionals like myself, it will take a lot of work creatively before I ever test this little beasts limits. It’s going to handle what I throw at it, and even if you are a hobbyist, it will be amazingly enjoyable. If you want to look at all of the specs and creative flight options, make sure to visit the DJI website and keep an eye as more user reviews will be flooding the internet soon. There are two different modes of recording in 4K, and the drone doesn’t make it completely obvious. 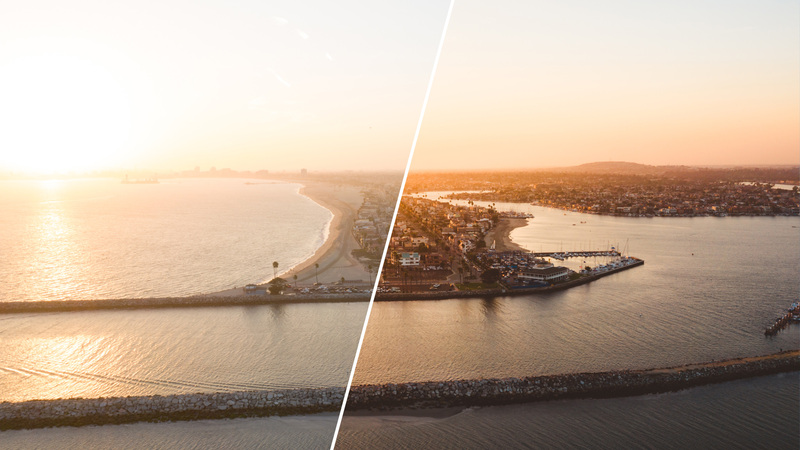 By default, I was recording in cropped 4K on my Mavic 2 Pro, but there is also an option to sample the entire sensor for a wider field of view. This mode visibly decreases the sharpness of the image recorded. The NorCal footage linked above is mine and was recorded in the default cropped 4k mode.